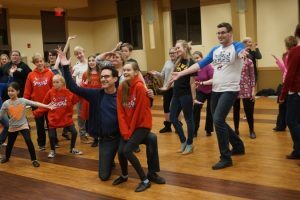 Auditions will be held at the Alfred Rubin Riverwalk Community Center, located at 305 W. Jackson Ave. in downtown Naperville. Children must be in fourth grade or above to audition. Actors under age 16 may audition either on Saturday, Oct. 27 or Sunday, Oct. 28 from 1:00-2:30 p.m. Actors age 16 and older may audition on either day from 2:30-4:00 p.m. Call backs, if necessary, will be held on Monday, Oct. 29 at 7:00 p.m. Youth and adult actors are asked to prepare an up-tempo song highlighting their vocal range and to bring sheet music for the accompanist. There also will be a general movement audition for all and a dance audition and cold reading from the script for some roles. Check www.magicalstarlight.org/auditions for details about the characters, vocal range needed and frequently asked questions about the auditions. All performances are mandatory. 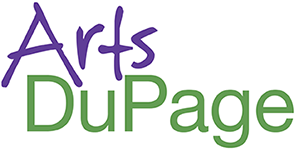 Eight performances will be presented the weekends of January 11-13 and January 18-20, 2019 at Naperville Central High School Auditorium, 440 West Aurora Avenue. Rehearsals will generally be scheduled for Sunday afternoons and Tuesday and Thursday evenings.